I first met Nicole when she was in Middle School... and I was in elementary school! Nicole was (and continues to be) and great friend of my older sister Dayna. I was just thrilled when she connected with me about wedding photography. Nicole and Michael's wedding was full of fun and laughs - in fact, I would venture to say that Nicole and Michael themselves are full of fun and laughs, and their wedding was a perfect reflection of that silly and joyous spirit. It was a real treat to photograph you two on this special day. Congratulations on your new marriage and I wish you all good things! 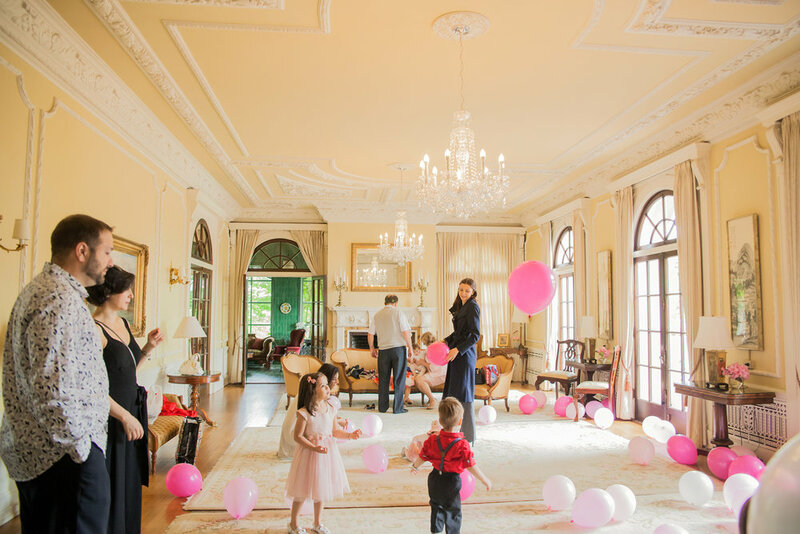 Matea's Fairy Party at the Hycroft Manor in Vancouver was an event to remember. What a fabulous day this was - complete with fairy wings and face painting. A favourite addition of mine was the bubble machine! 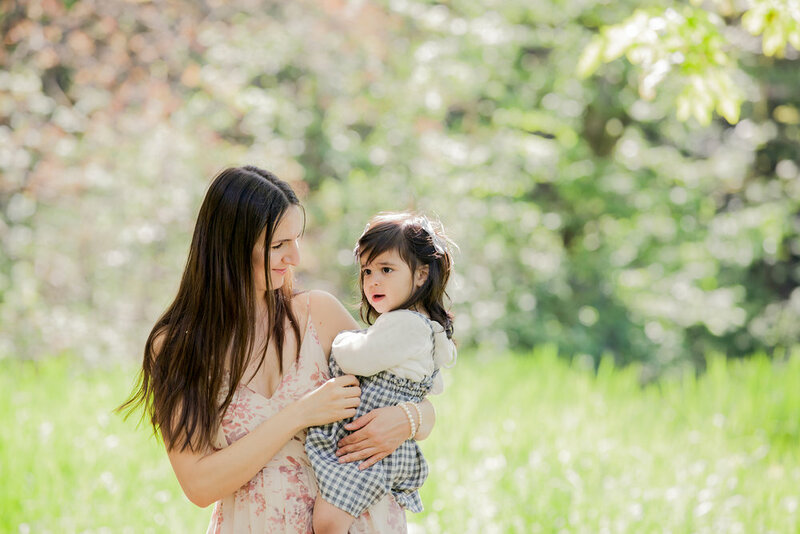 A sunny time with a lovely little family in Redwood Park :) I have had the pleasure of photographing the Mann Family a number of times, and one of my favourite things about being a photographer is being able to see people at different stages in their lives. It is hard to believe that one year ago I was photographing Hana's first birthday!